Creating andesbybike.com to share my, and my husband Neil's, favourite routes in South America. 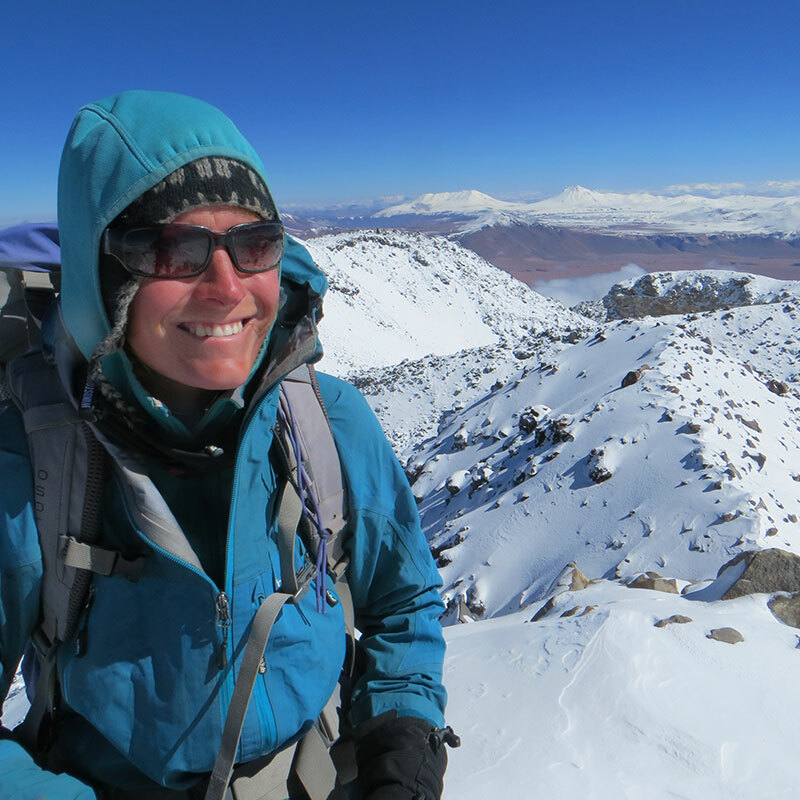 Mapping and writing Peru's Cordilleras Blanca and Huayhuash - A Hiking and Biking Guide. Our Puna 9 expedition (cycling to, then climbing, nine 6,400m+ peaks on the Puna de Atacama in Argentina). My sense of direction. Discovered cycling was fun, by buying a bike in Istanbul and riding home. 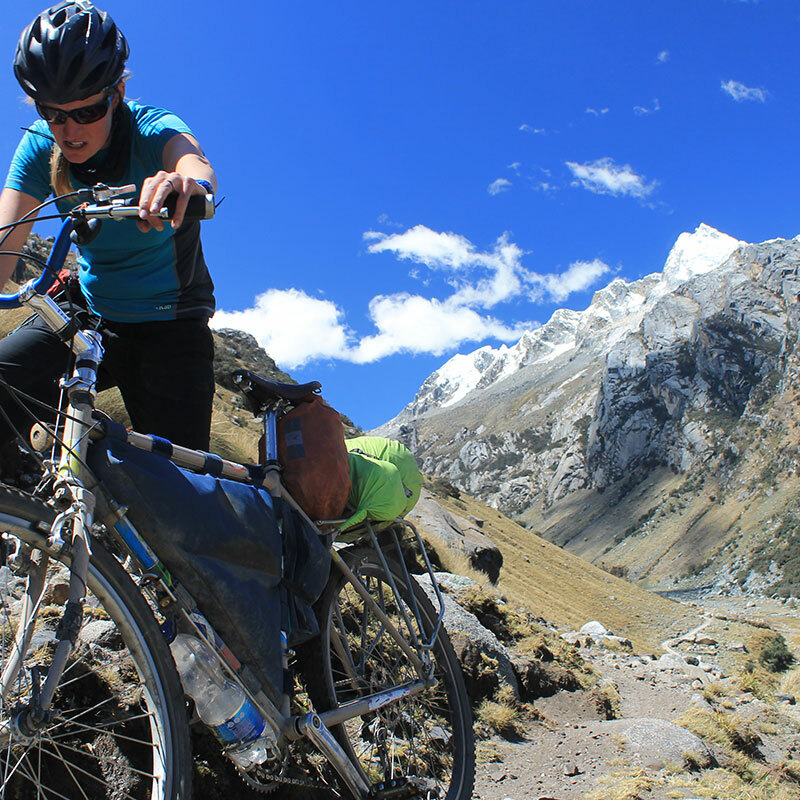 Cycled in circles round the Andes searching for good views, high passes and pastries. 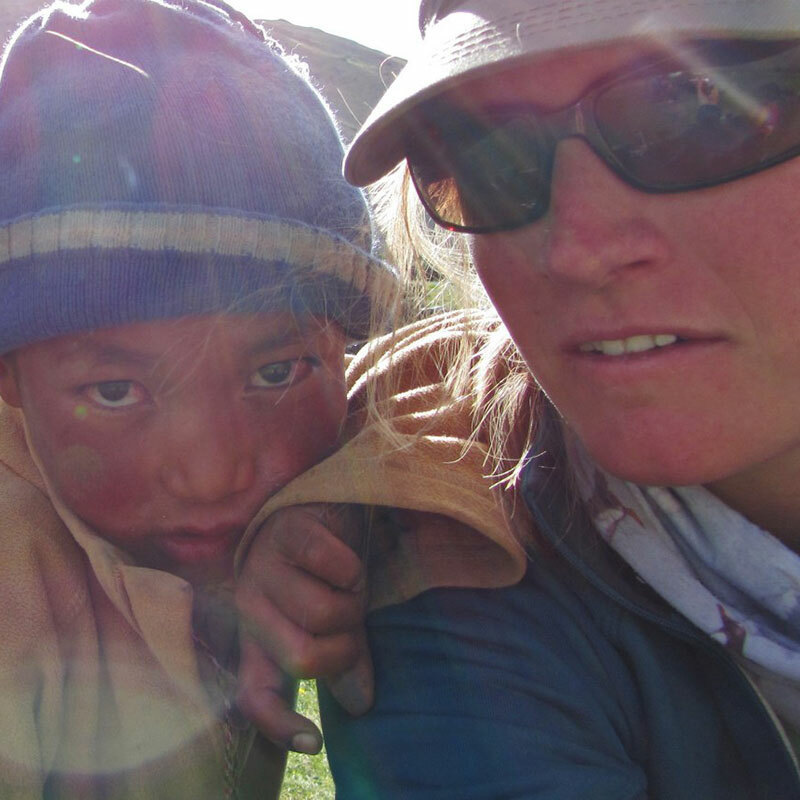 Trekked across Nepal in winter. 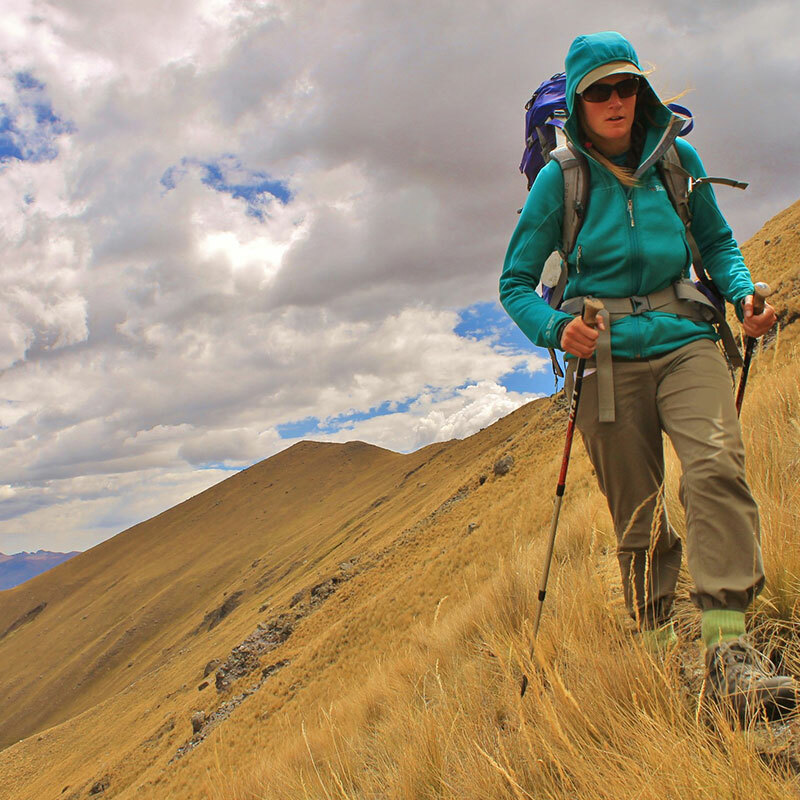 Explored the mountains of Peru in great detail, by bike and on foot. Spent a lot of time on Google Earth finding wild places to push and carry my bike. Failure; white water; running out of water on the Puna de Atacama. Working as a Patagonia specialist in a small startup travel company. Learning to mountain bike (hoping to enter my first race soon). 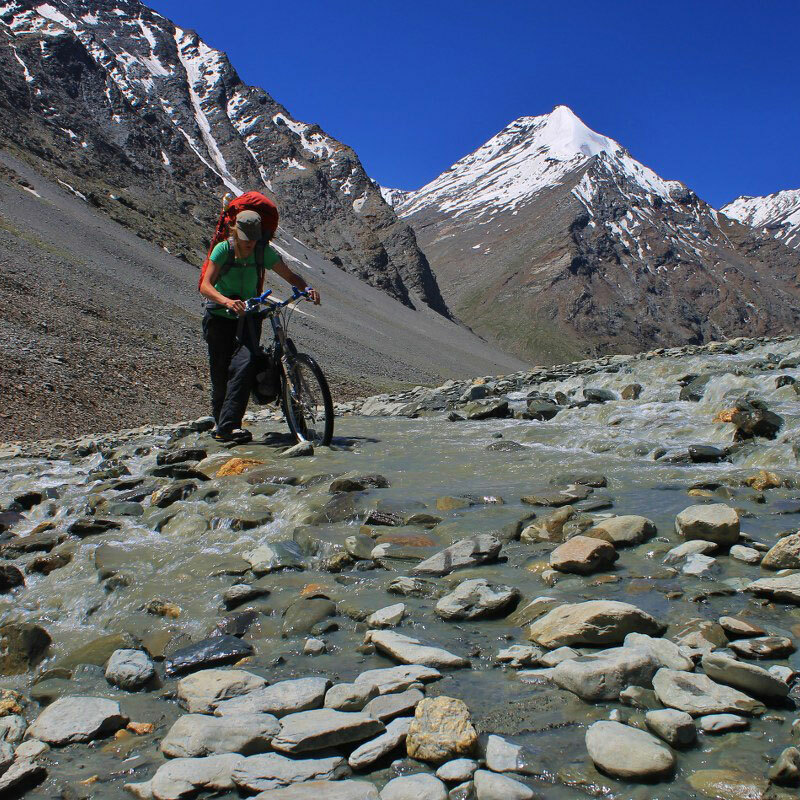 Heading to Kyrgyzstan for a cycle-mountaineering trip in July.